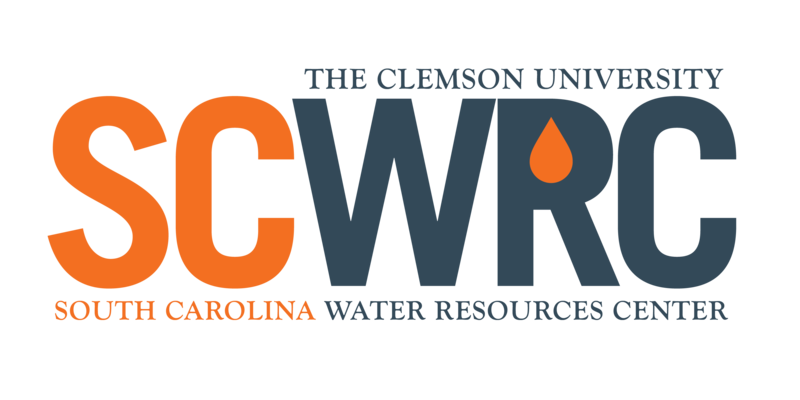 The South Carolina Water Resources Center is one of 54 institutes established by the U.S. Congress through the Water Resources Research Act of 1964. 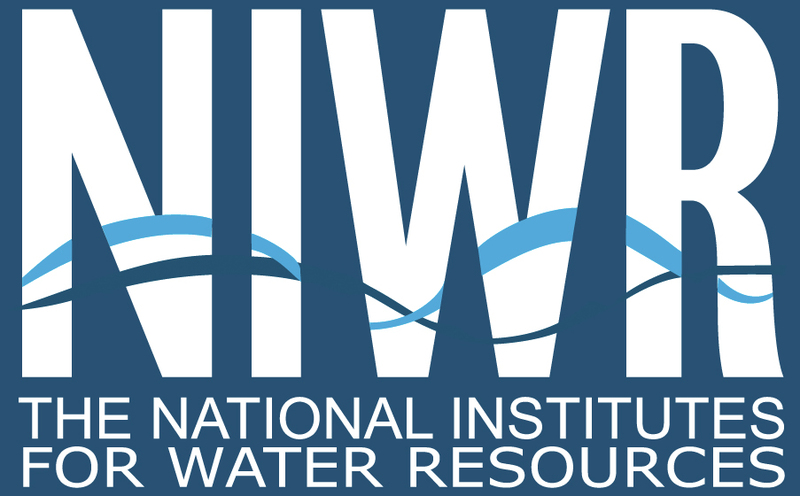 These institutes work collectively through the National Institutes for Water Resources (NIWR). The Center receives an annual federal matching grant administered by the U.S. Geological Survey (USGS) and serves as a research facilitator through two annual USGS grants competitions. Watersheds Watershed-wide studies and management strategies within watersheds that affect South Carolina rivers and streams. Water Policy Policy implications related to the social, cultural and physical characteristics of the major streams, reservoirs and their watersheds. Water Management Issues regarding reservoirs and major streams influenced by management decisions made in bordering states. Water Supply Surface and groundwater issues, sedimentation, non-point source pollution, water quality and quantity issues as they relate to the management of watersheds and basins. GIS Technologies The use of geographic information systems (GIS), remote sensing and image analysis and other innovative technologies involved in water resources research, technology transfer and decision-making. Population and Demographics Demographic issues, population growth and pressure on reservoirs, recreation and tourism issues, and economic development issues. Emerging Problems Studies not included in other priority areas which are dedicated to solving emerging water problems and identified as critical issues by key state water management officials in the region. The Center is assisted by an advisory board composed of stakeholders in our water resources from both the public and private sector. This group helps guide the research emphasis of the Center as well as help find additional funding avenues. Rheta Geddings DiNovo- RES, Inc.
USGS Interactive Map "Water-Quality Changes in the Nation's Streams and Rivers"